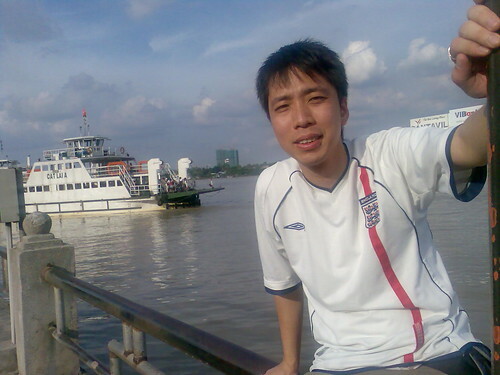 Taken by the Saigon River along Ton Duc Thang Road in Ho Chi Minh City (HCMC), Vietnam. So u back in s’pore already?? Or you are there and still can manage to blog sia.. power. Help me remind Cara to see if can help me buy the baby taylor size kind of guitar 😛 thanks! !